Bryan is one of the highest paid funnel consultants in the world and he is also in the Top 1% of the Top 1% of all funnel consultants. Bryan started selling funnels back in 2006 before “funnels” even had a name to it. It wasn’t until recently that funnels even became a word that we use to talk about what we do professionally to help others. Since 2006, Bryan’s funnel strategy and funnels have produced over $30 million online for his clients, his business partners and his own online marketing campaigns. It is the way Bryan’s brain is wired to think. Someone once said, “If you were to cut Bryan, funnels would come out!” He eats, sleeps and breathes funnels, marketing and advertising… and why he can help you. Bryan is also the creator & founder of the Perfect Funnel System which is the philosophy behind everything Bryan teaches and everything Bryan does. It goes through the filter of the Perfect Funnel System first and then becomes a funnel that captures leads, converts sales and creates raving fans. 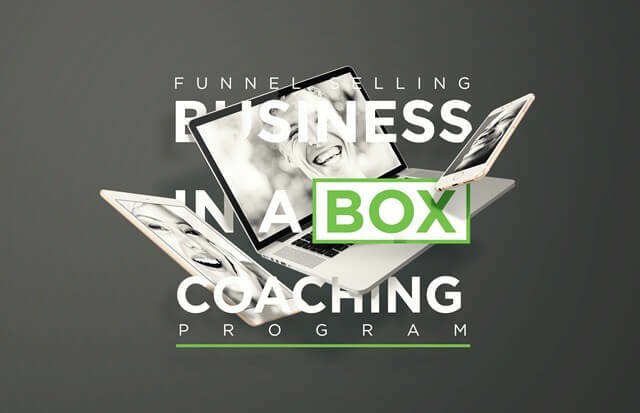 Bryan created “Funnel Selling Business” after meeting with Russell Brunson in his $25,000 Mastermind and Russell recommended that he teach people how to sell funnels rather than getting stuck in the mud of actually building them. Being able to travel the world and create life on his terms is the way Bryan operates and Bryan is passionate about helping others create that same type of FREEDOM in their lives too.